Carve down the broad pistes of the Ski amadé alliance and hike across the mountains and valleys of Salzburg’s alpine world. Holidays in Austria are more marvelous than you could ever imagine! In our modern rooms and holiday apartments for up to 18 people, you will be able to spend wonderful hours with your family and friends. All of our apartments are fully equipped. 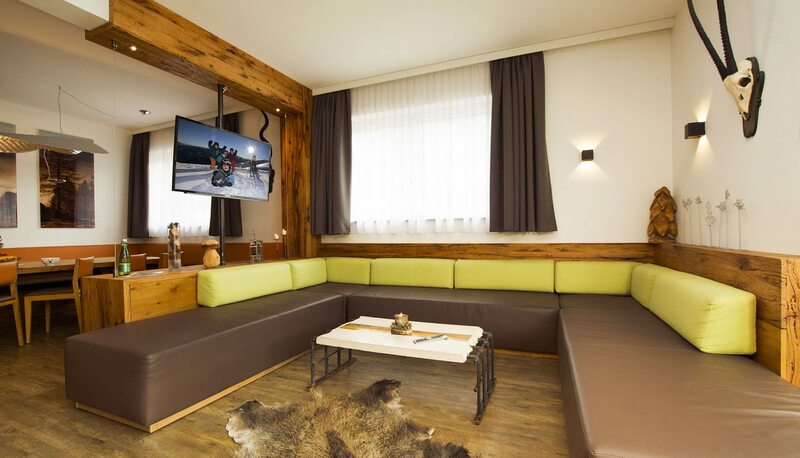 Our absolute highlight is the Alpen Suite with 220 m2 for a truly extraordinary and incredibly comfortable summer vacation or winter getaway in Flachau, Salzburger Land. 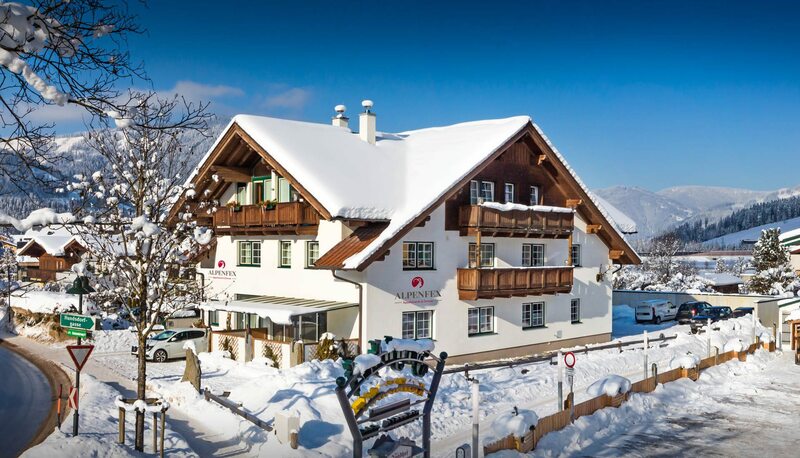 Thanks to our top location in the center of Flachau, you are just a few minutes’ walk from the shops, restaurants and lifts. And your added holiday advantage at Alpenfex Holiday Apartments: Here with us, your holiday is 100 % flexible! 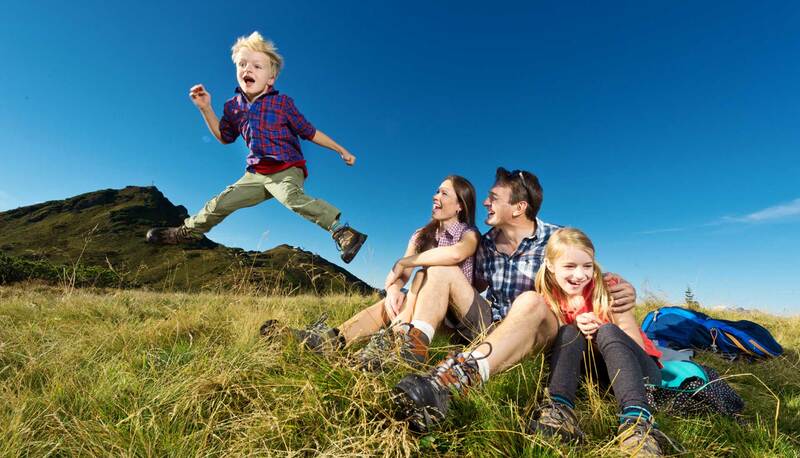 Select the meal plan that works best for you (from day to day), unwind in the luxurious wellness area of our partner Hotel Alpenwelt (60 m away) and allow your children to discover the colorful Kids’ World at Restaurant Jagdhof. Our Alpine style – traditional meets modern! Aside from lovingly chosen furnishings, we also guarantee top-notch amenities: free WiFi, fully equipped kitchenette with oven, dishwasher, balcony or terrace, and more. Accommodates up to 18 people! 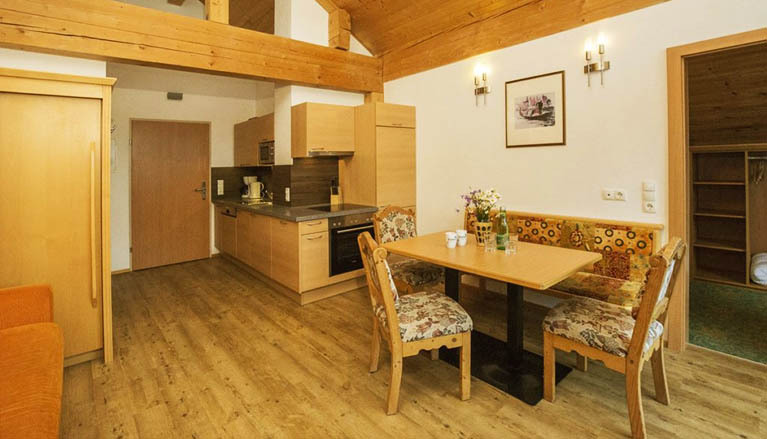 Our luxurious Alpen Suite features complete, chic amenities as well as a private entrance, sauna, washing machine, ski- & boot room, a roofed terrace and much more. Finnish sauna, Softsauna, steam bath, tepidarium, quiet room, fitness room etc. – indulge in pure relaxation at Hotel Alpenwelt, just 60 m away .. free for our guests to enjoy, naturally. 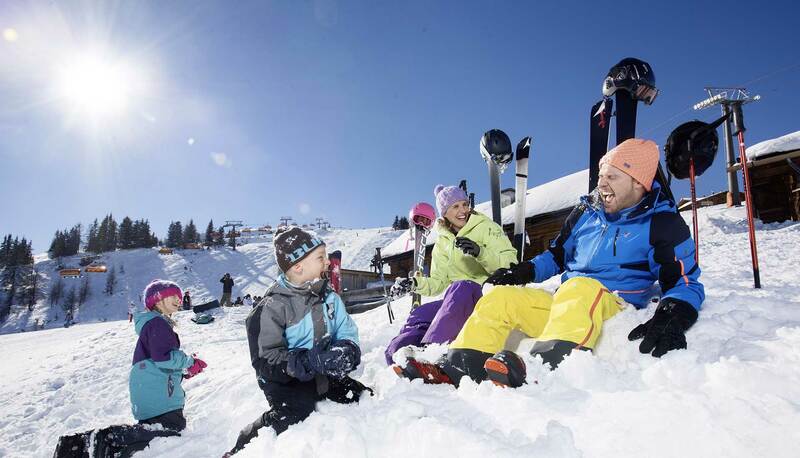 Guests in our Alpenfex holiday apartments and rooms are also able to take advantage of the numerous play opportunities available at the Jagdhof. There, right next door, children have lots to discover: a giant Softplay center and ball pit, slides, climbing wall, kids’ cinema, trampoline, big bouncy castle and more. Here with us in Flachau, Salzburger Land, nature lovers feel right at home! 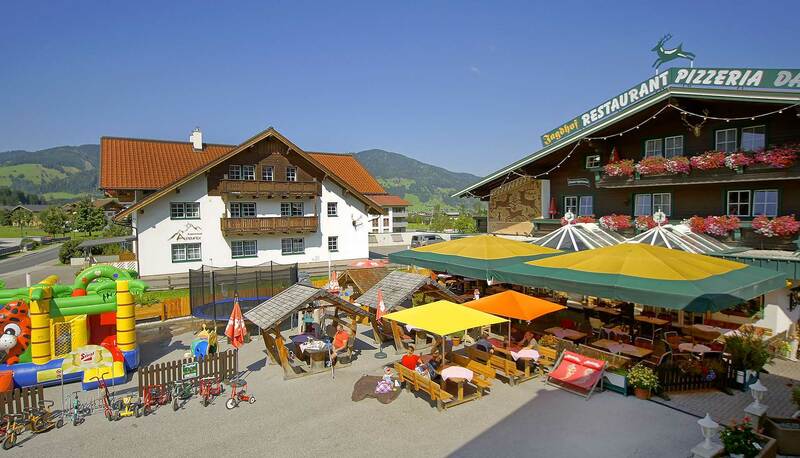 Spend your great summer vacation or skiing holidays in Austria in beautiful double rooms or holiday apartments in the heart of Flachau. Thanks to our top location, you can reach the lifts, restaurants, shops,… in just a few minutes’ walk. Groups and families find in our exquisite Alpen Suite ample space on 220 m2. Here with us, you pay for a holiday apartment, but you experience true hotel comforts! Use the wellness area at our partner Hotel Alpenwelt for free. 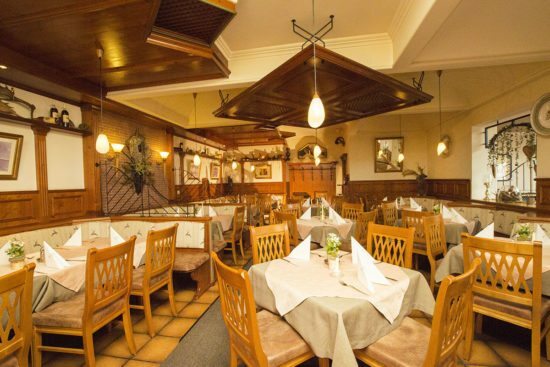 All of your culinary needs are met by the kitchen team at Restaurant Jagdhof (breakfast buffet or half-board by arrangement).